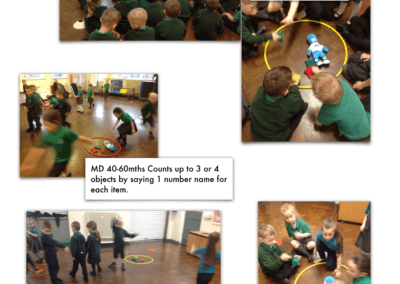 As a school, we have subscribed to Maths of the day. 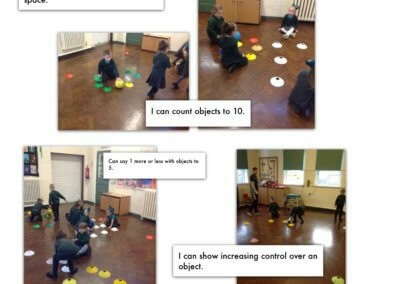 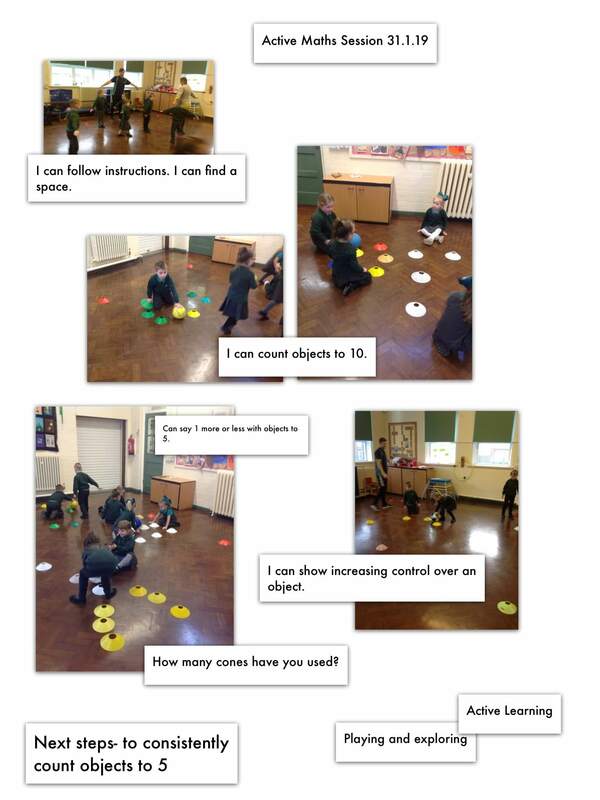 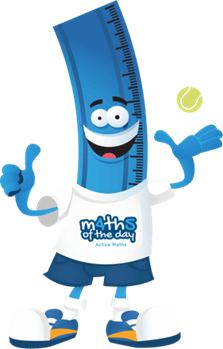 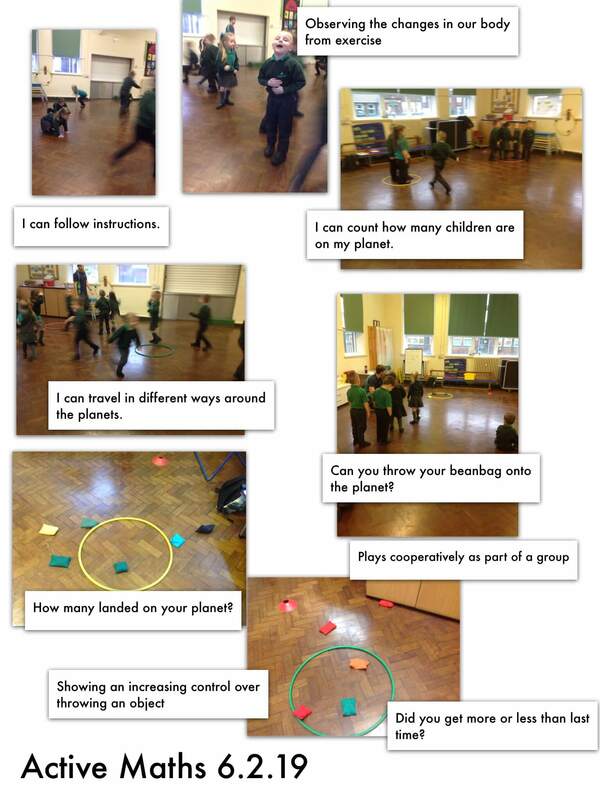 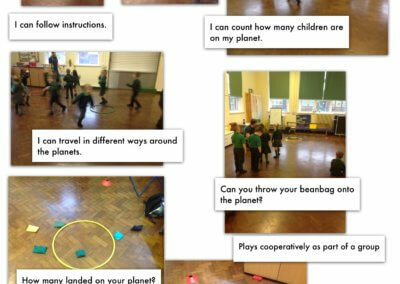 A teaching resource that aims to use physical activity to raise attitudes and attainment in mathematics. 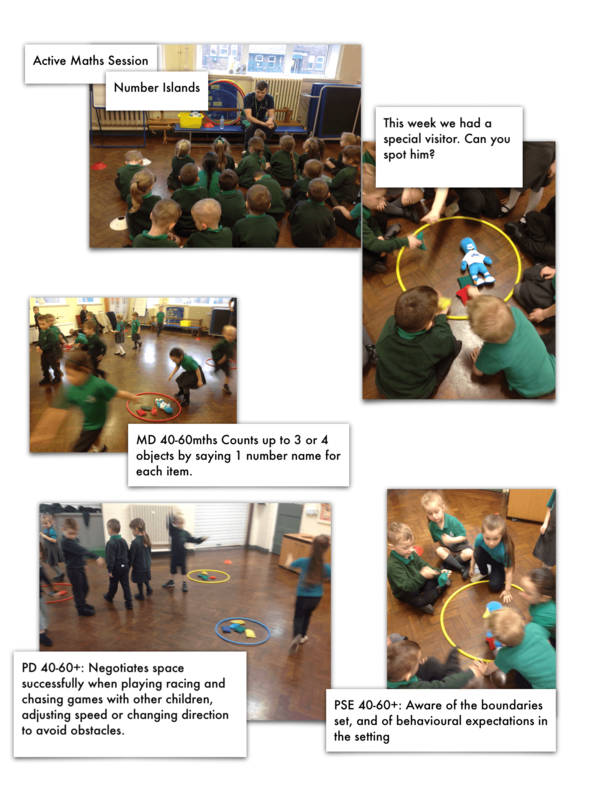 If you would like to try some of the activities with your child, follow the link below to access some fantastic, mathematical, active homework games .